Professional astrologer Kathy Biehl gives a preview of 2017 — and pointers for using astrology in your own life. Kathy Biehl is a professional astrologer, psychic and Tarot advisor who helps individuals and business owners make decisions and better understand (and laugh about!) themselves, their options and the people in their lives. She brings to her counseling her diverse life experience as an attorney, a small business owner, a performing artist and a writer. 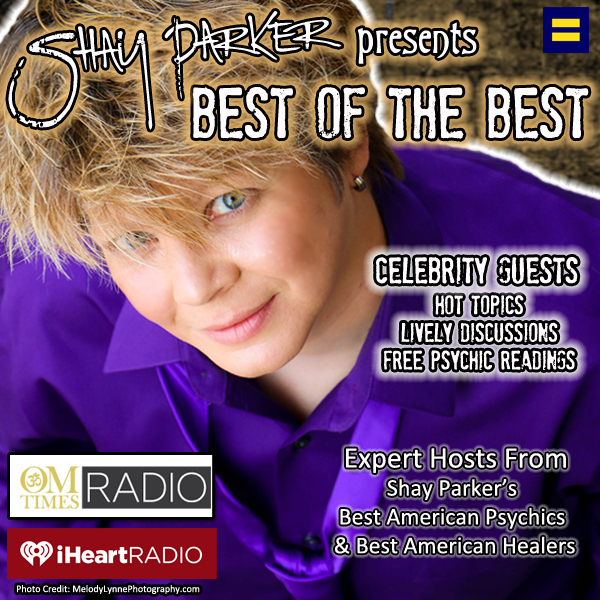 She is a tested and certified member of Shay Parker’s Best American Psychics and the Certified Psychic Society, and is a contributor to OM Times, Astrology Hub and Lettre de Paris.